Introducing the newest addition to our modern table lamps , this beautiful table lamp with a stunning circular overlapping feature. Brilliant to add to any room to brighten up the whole of it and give your room some light. 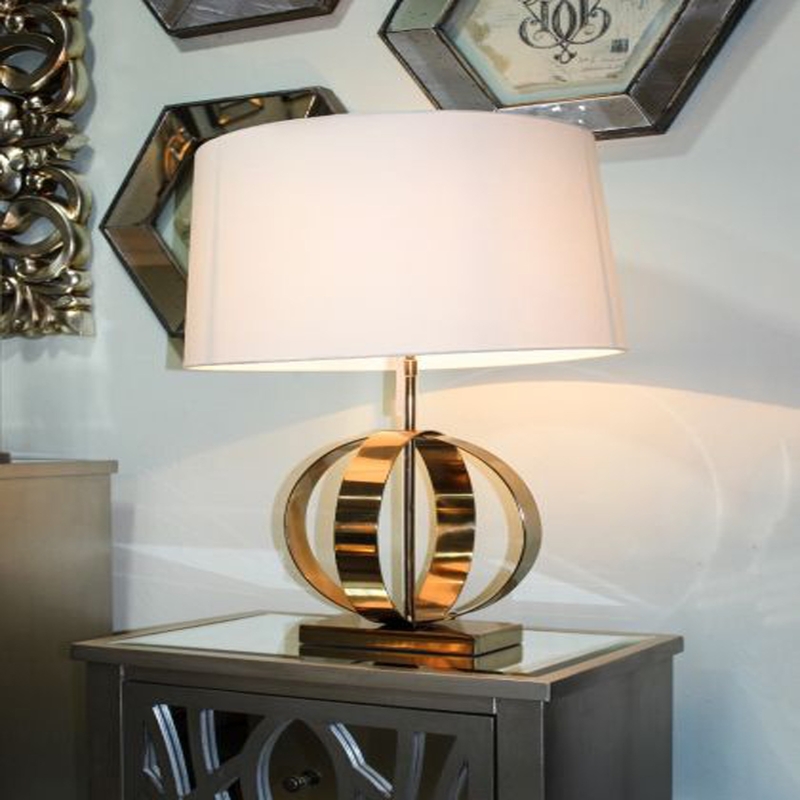 Purchasing this lamp is the perfect to add to your home to achieve that modern feel you have always wanted. This lamp is also available in 2 shades: cream and black.